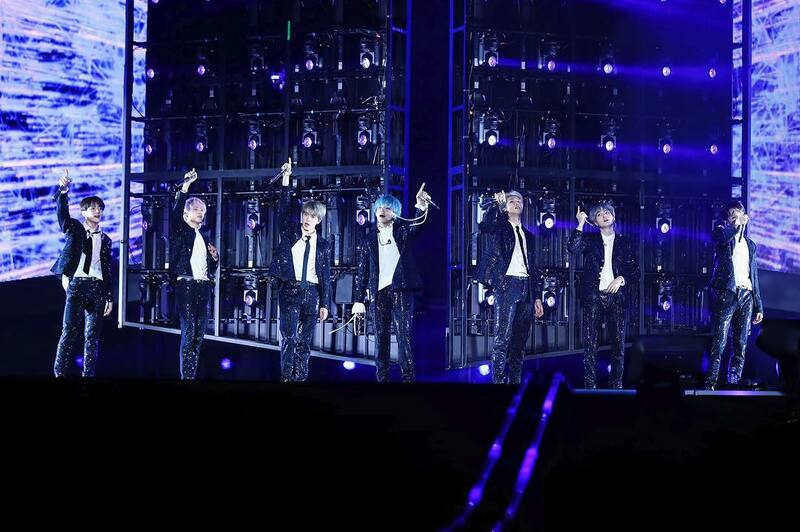 BTS has just completed the Singapore leg of their “Love Yourself” World Tour last Saturday (19 Jan), and it was nothing short of amazing and spectacular. 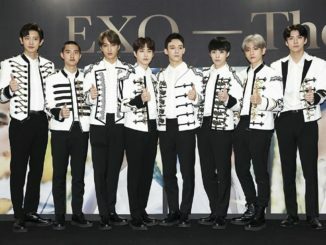 Over 45,000 fans were thrilled at the concert, which was the first ever K-pop show staged at the iconic National Stadium. 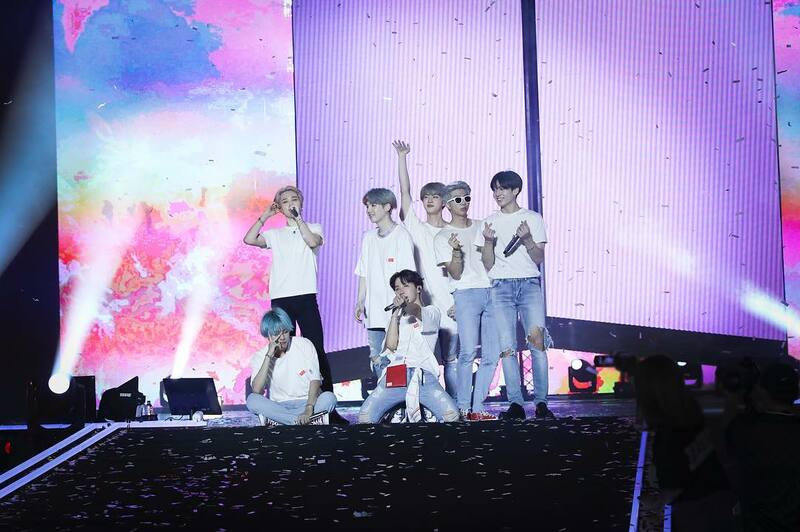 Their last concert in Singapore was held at The Star Theatre some four years ago, and what has changed at this show was not just the larger venue or the increased number of fans, but also BTS themselves as grown and improved artistes in terms of their music and influence. 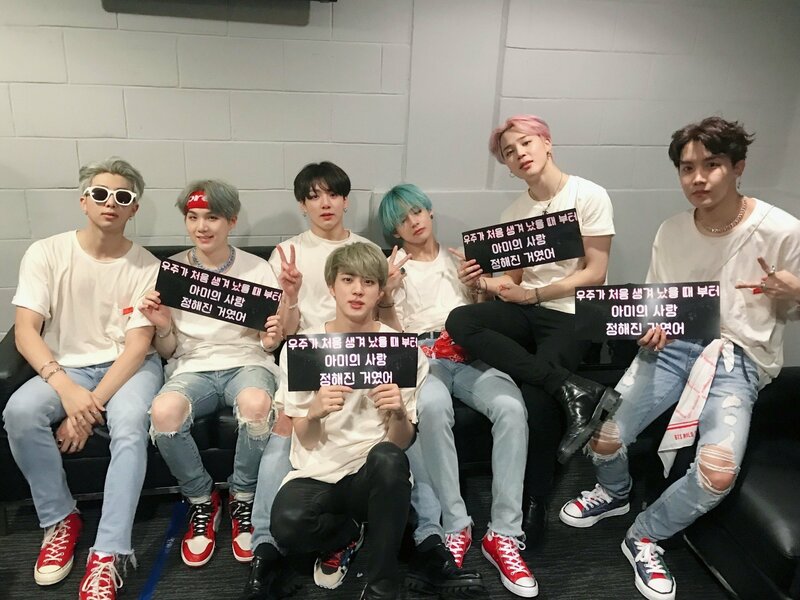 If there’s anything noteworthy to mention besides the sold-out status for the blockbuster concert, I think it’s how the BTS members still remain as the same fun-loving and down-to-earth artistes to their fans (more affectionately known as ARMYs), even after gaining a huge surge in popularity across the world. 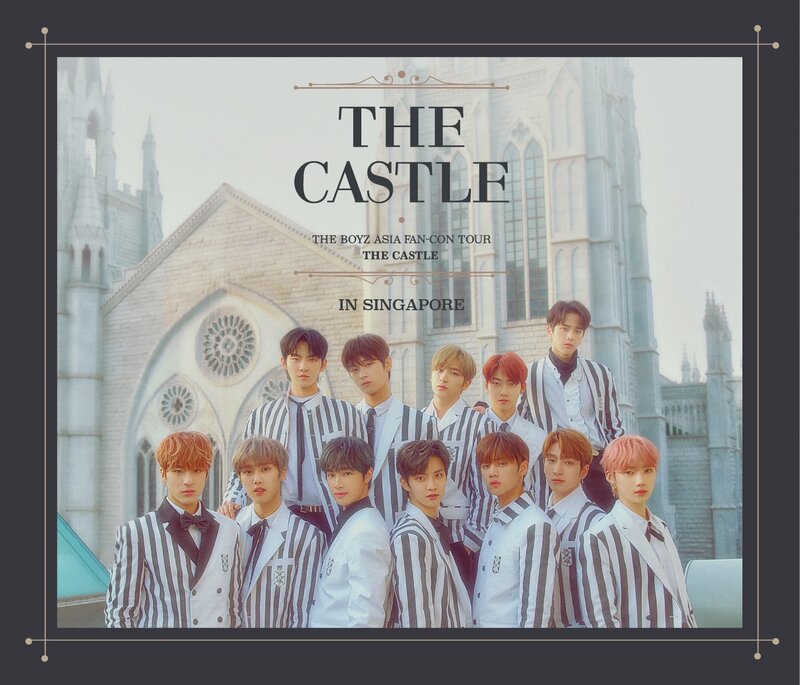 Despite the snaking queues on Saturday, the wait was all worth it when the concert kicked off on an explosive note with their hit track “IDOL“, accompanied by deafening fan-chants and cheers. BTS also performed a string of their classic hits such as “Save Me“, “I Need U“, “Run“, “Fire“, “DNA“, and many more. 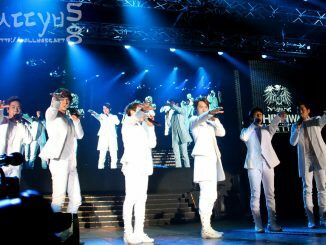 The members made sure to fully utilise the extended stages so that they could get closer to the audiences, and from time to time, they would thank their fans and shower plenty of fan-service throughout the performances. 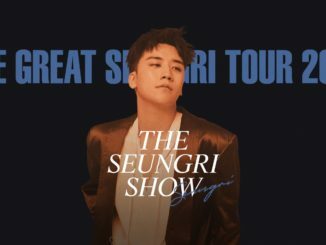 Besides the powerful group performances, the solo stages were a joy to watch as well, as each member showcased their charms in the spotlight with their individual tracks. It will be tough to choose a favourite stage, but if I had to pick one that impressed me the most, it would be V’s “Singularity” performance, where he re-enacted the opening sequence from the MV and delivered the stunning dance choreography with a coat rack. Those intricate moves sent fans into a renewed frenzy and I too, was mind-blown, to say the least. Just imagine the entire audience in National Stadium singing in harmony to Jungkook’s “Euphoria” and Jin’s “Epiphany” – the high notes were belted out effortlessly by the boys and I got so much goosebumps just watching these two performances alone. Needless to say, the remaining solo stages were executed flawlessly too. Nearing to the end of the concert, fans were also treated to a verse from Jimin’s self-composed track “Promise“, which he later shared during Naver V Live on the same night, that the song was the first ever track he’d ever composed and he hoped that the lyrics and melodies would be able to provide as much comfort to the listeners as it did for him. Every performance that BTS puts up on stage is a testament of the years of blood, sweat and tears they’ve gone through, and I can’t help but to feel a little emotional and proud of a K-pop group that has come this far as I watched the septet perform during the 2.5-hour concert at the National Stadium. It was definitely a night to remember for all ARMYs and fans who were present at the show, as the concert drew to a close with the beautiful and uplifting track, “Answer: Love Myself“. 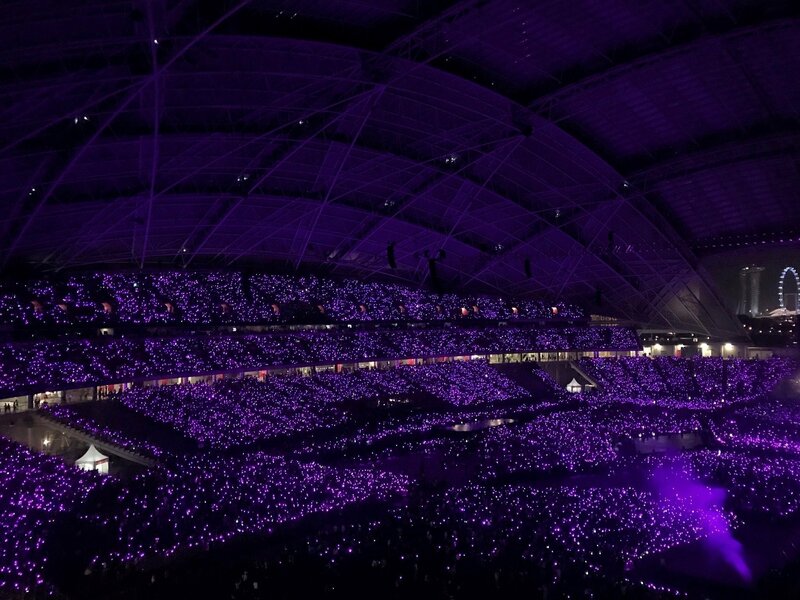 Special thanks to Singapore SportsHub for having us over at the suite to be a part of BTS World Tour “Love Yourself” in Singapore.